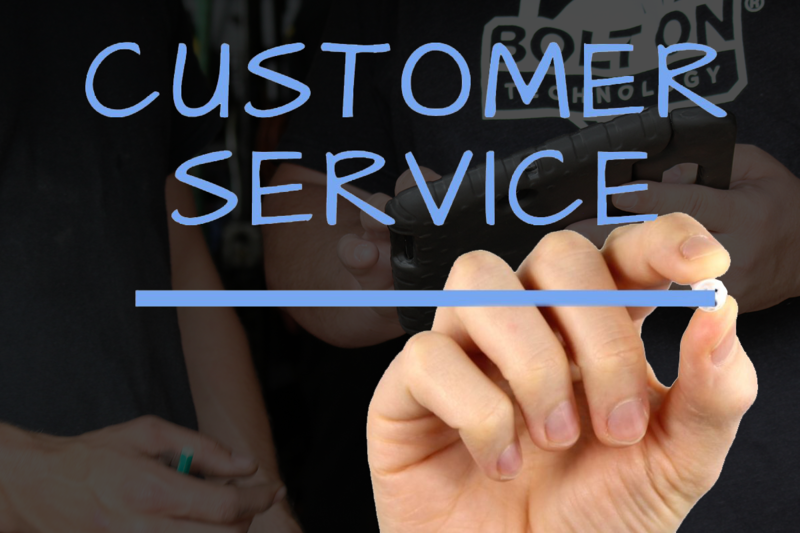 Your shop could be growing and profiting more than ever, but be in need of another Service Advisor. You're not quite able to afford a new person yet, but you need a way to deal with all your new customers. It’s the morning rush of customers dropping off their vehicles that is one of the biggest issues you deal with every day. It’s impossible to take the time to speak with each customer while other clients are hemming and hawing behind them, wanting to leave for work. Inconvenient:They view any type of service as a bother. Interrupting: Taking time out of their busy day. Aggravating: Having to wait to speak to a Service Advisor. Dishonest: Unsure about the whole visit. On top of that, the lack of time causes shops use shortcuts and not offer needed services based on previous recommendations. They also don’t educate customers on needed maintenance, or even specials on certain services; all resulting in less revenue and impatient customers. Wouldn’t solving this issue be worth about $3.00 a day? Welcome Station Kiosk is that affordable solution. 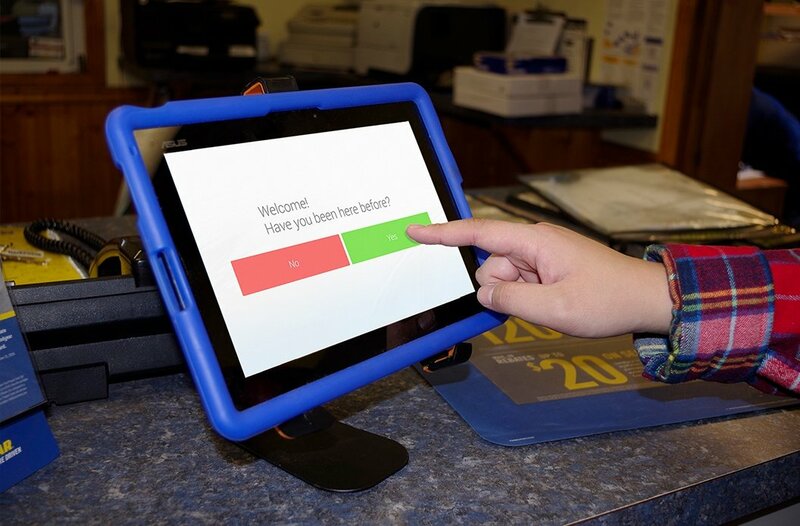 Customers can bypass the busy lines and go right to your kiosk and have complete control of dropping off their vehicles. 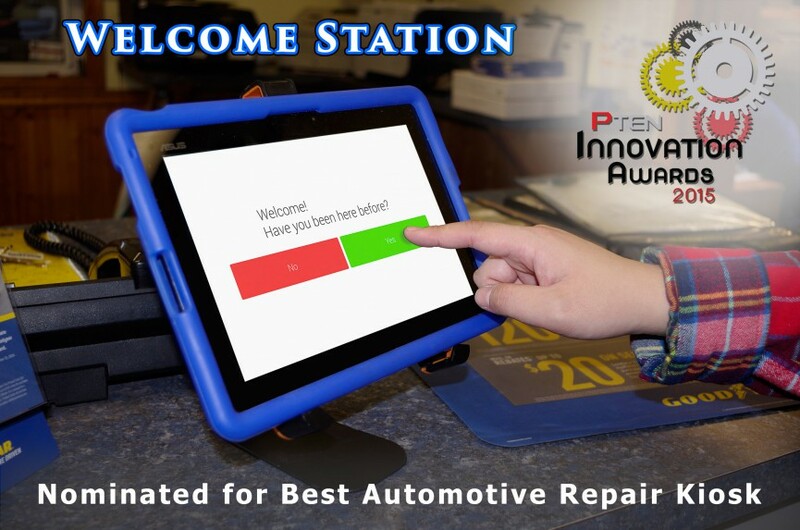 Welcome Station Kiosk will prompt customers to consider recommendations from previous visits, offer specials (if you choose), and allow them to communicate any issues that may need to be addressed. It even offers services based on the current season and local weather! See? It’s just like having an extra service advisor, but for a fraction of the cost. Keep your customers calm, get them in and out quickly, and upsell them on the spot, keeping your shop’s growth on track.